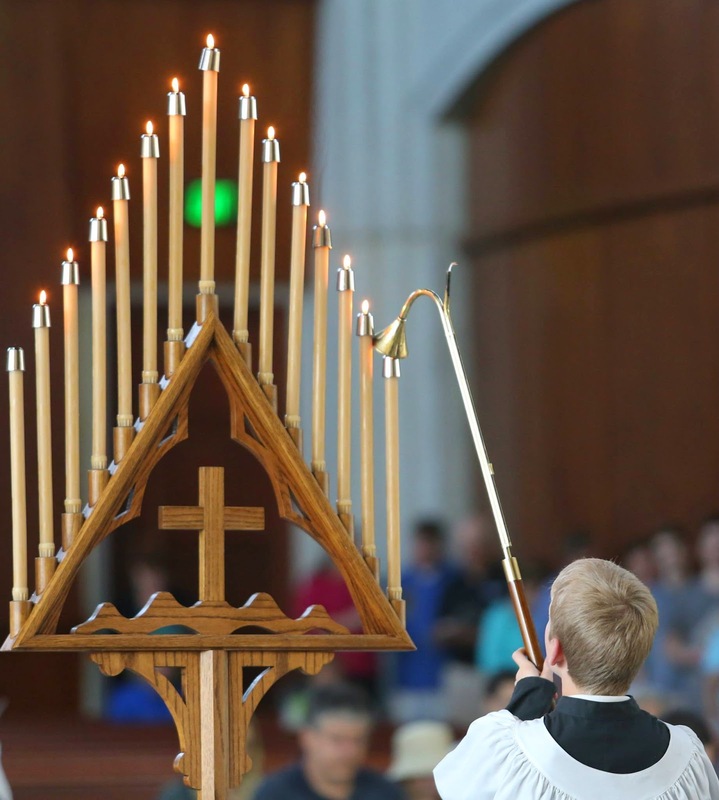 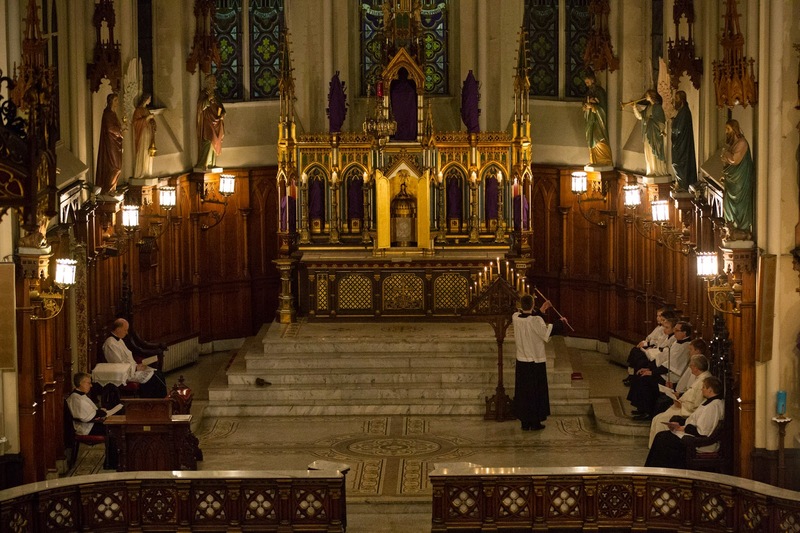 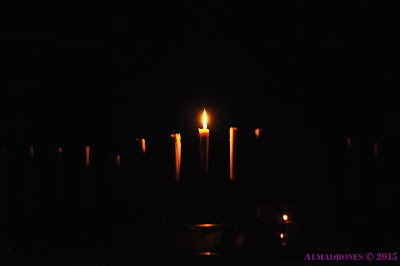 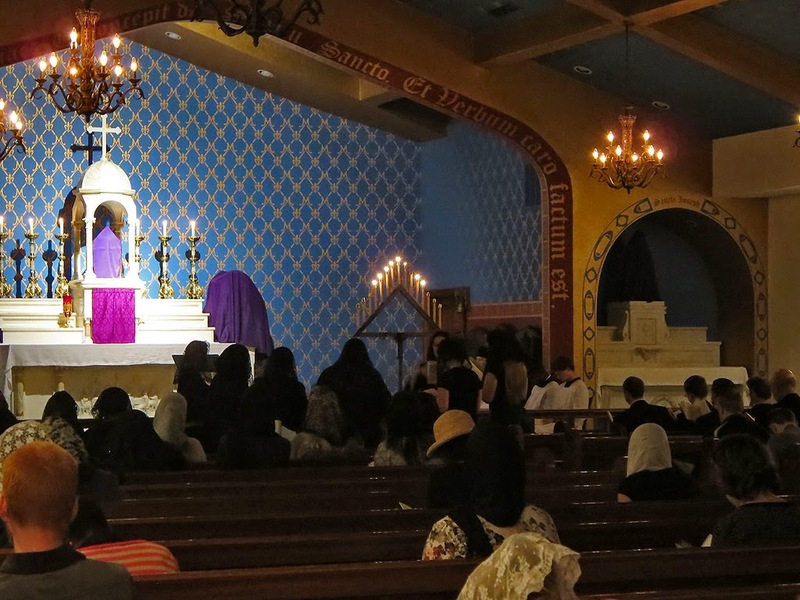 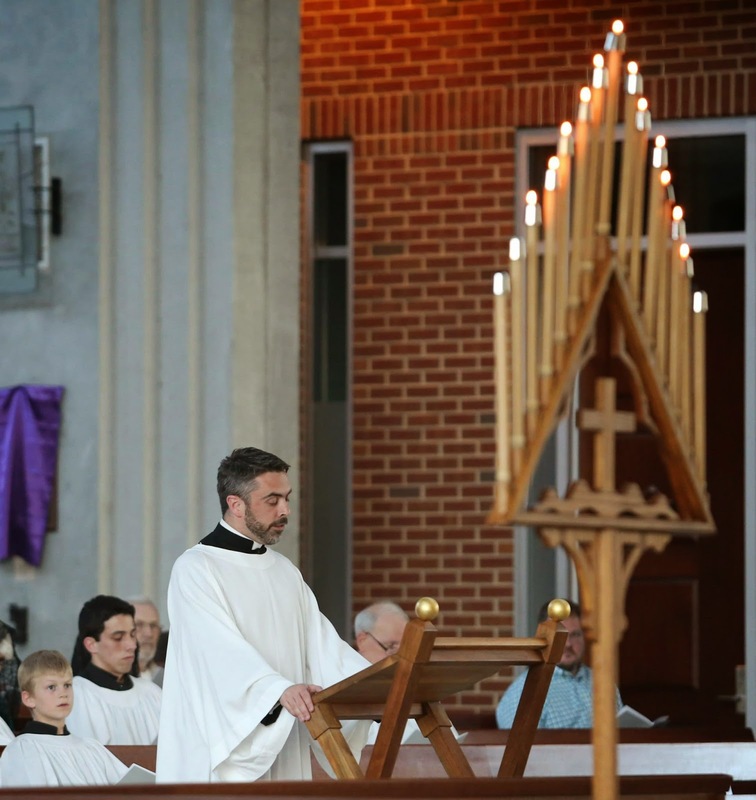 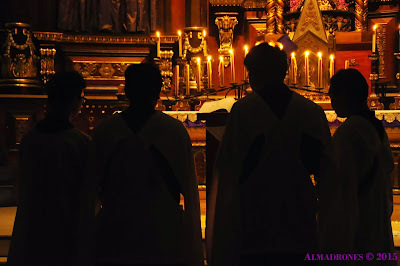 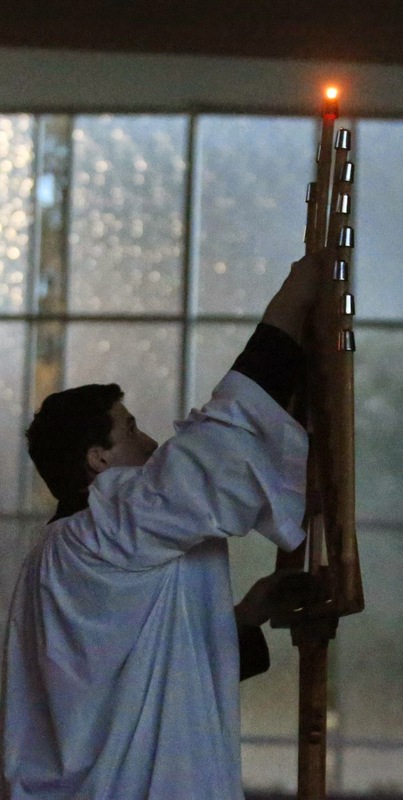 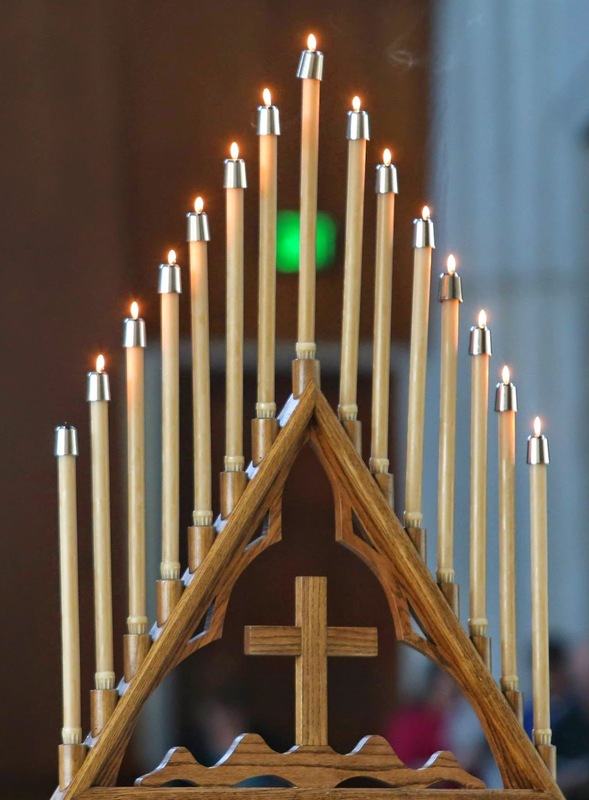 Today, we are publishing pictures from Tenebrae liturgies celebrated during Holy Week. 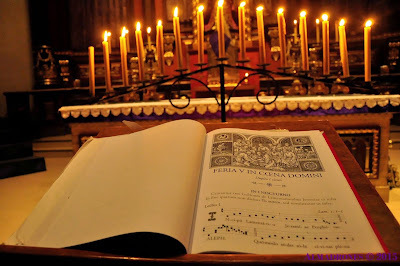 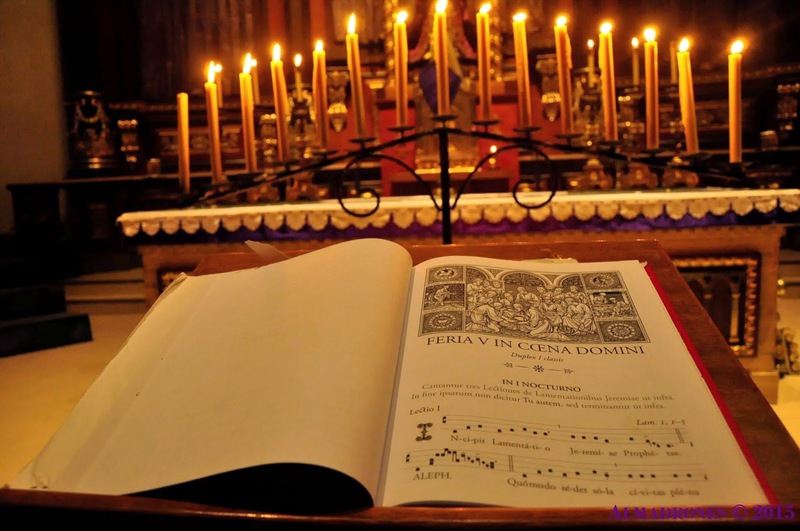 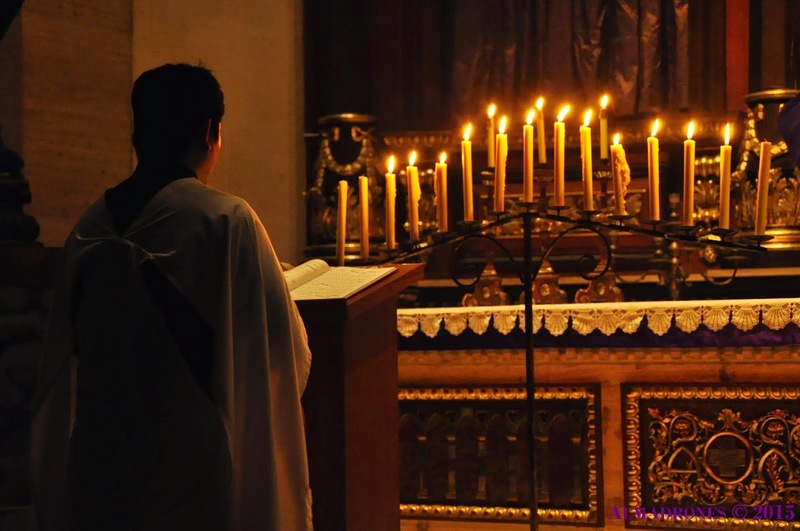 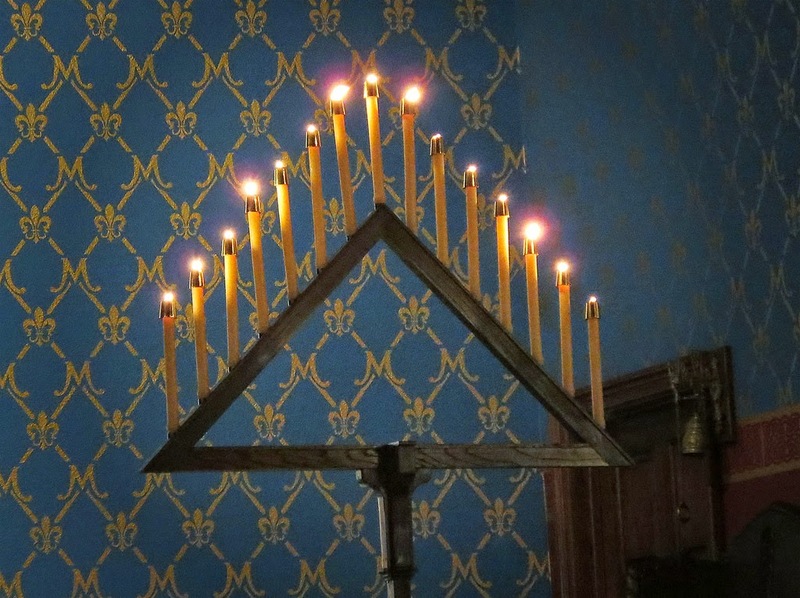 Tenebrae is one of the most beautiful liturgies of the year, but also odd, as the darkness gradually increases as the liturgy goes on. Parish of the Holy Family in the Diocese of Cubao.